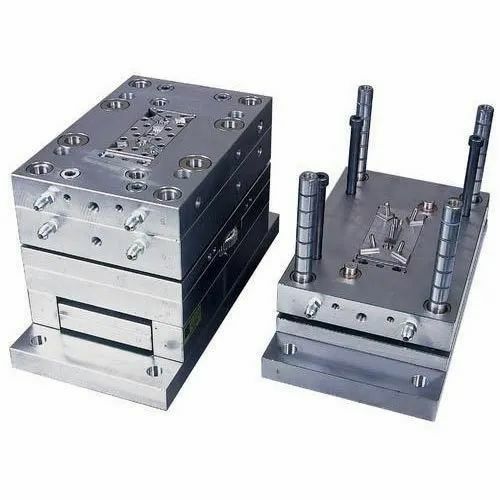 Established in the year 2016 at Vatva GIDC, Ahmedabad, Gujarat, “Valour India Plastomech” is a Partnership based entity, engaged as the manufacturer of Injection Mould, Plastic Mould, Flip Top Cap Mould and Blow Moulding Die. We develop the products after getting precise idea about the prevailing market needs, to increase the satisfaction level in the market. Our experts also render VMC Machine Job Work and Precision Machine Job Work.